CHARLOTTE AMALIE – Cash is no longer king with the Virgin Islands government. At least when it comes to government employees paying into their insurance fund. Finance Commissioner Valdamier Collens said today that cash will no longer be accepted accepted at Government Employees Retirement System (GERS) offices on St. Thomas and St. Croix. 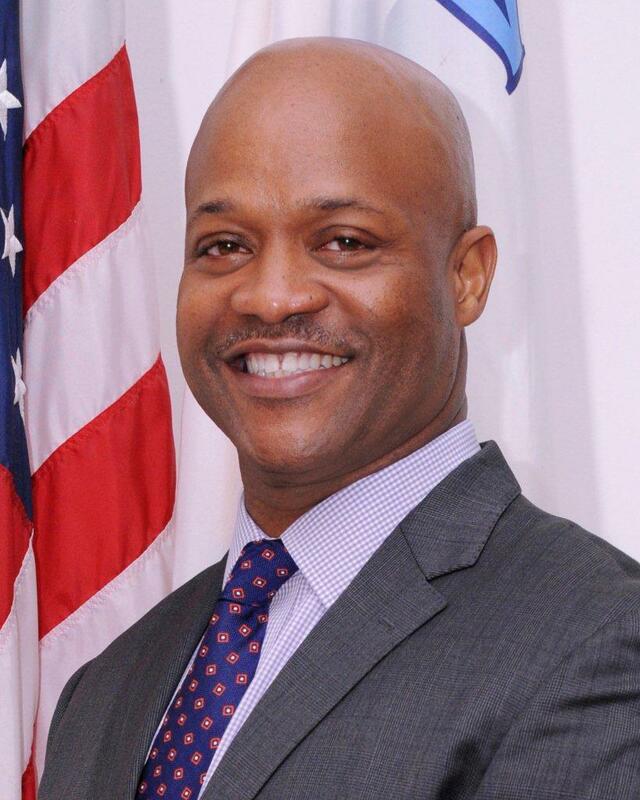 Questions about the change in policy should be directed to Marion Thomas Hewitt, Director of the Government Insurance Fund Office, at (340) 774-4750 ext. 2255. If you have an Android device, be sure to visit Google Play to download the free Virgin Islands Free Press app!